Paul Holmquist is Landmark Builders’ Project Manager. Born and raised in California, Paul grew up in the Sacramento area. After school Paul enlisted to serve our country and is an ARMY Veteran. Always having an interest in building, Paul worked with a Mason and became a journeyman brick layer. In 1995, he went to work for a Granite Bay Custom Home Builder, where he remained for 13 years as his Superintendent. 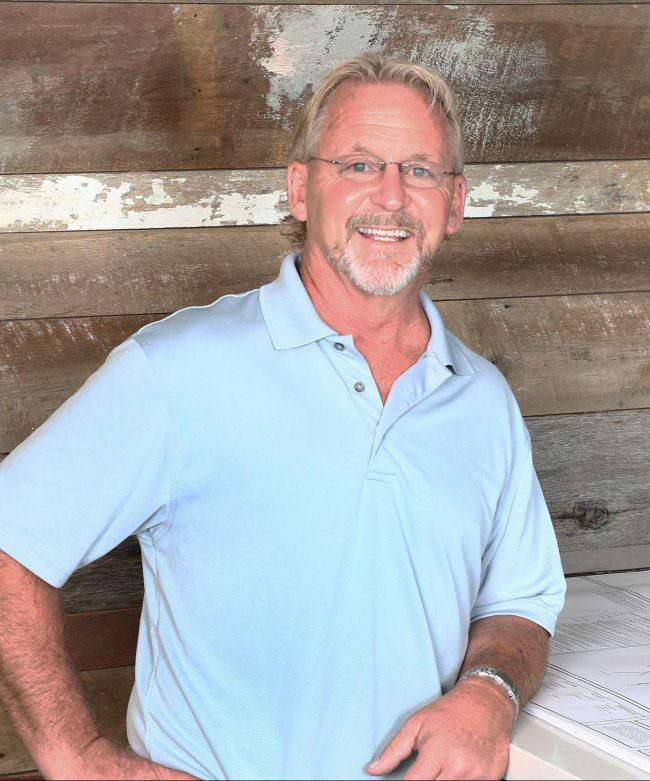 Prior to joining Landmark Builders, Paul spent 7 years with a local Remodeling Company where he managed and over saw hundreds of renovation projects. As Project Manager of Landmark Builders, Paul directly oversees the job from beginning to the final phase. A project manager possesses leadership qualities and has the ability to handle intricate details, as well as ensures that proper coordination exists between the contractors he works with and all parties involved. Paul, his lovely wife Silvia and their menagerie of pets live in Roseville California. They love to travel, entertain, barbecue and have friends and family around. They are involved with their church and community. When not on a job site, you might catch Paul playing a round of golf, hunting or fishing.